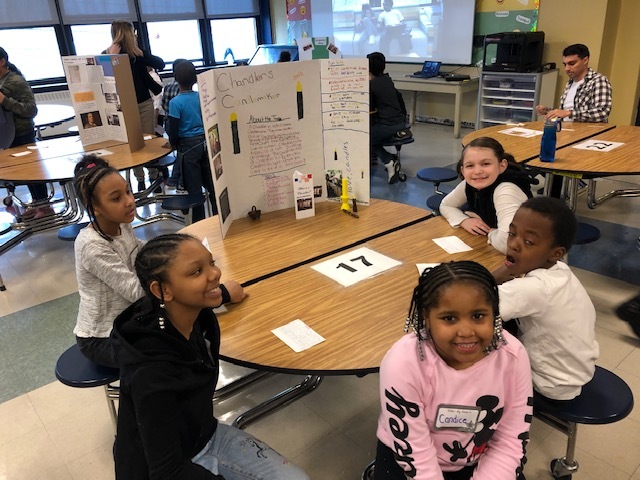 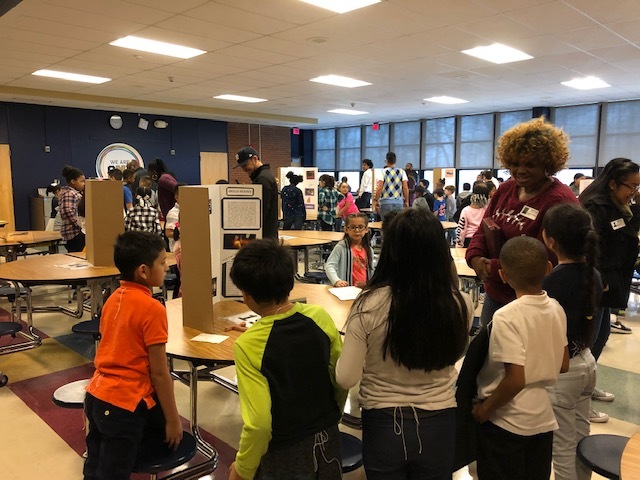 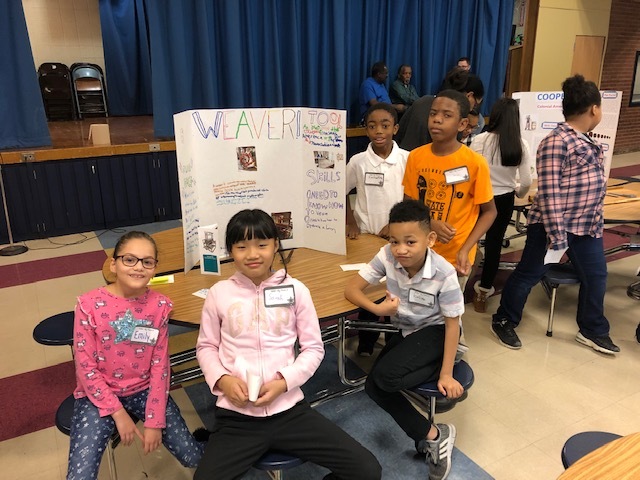 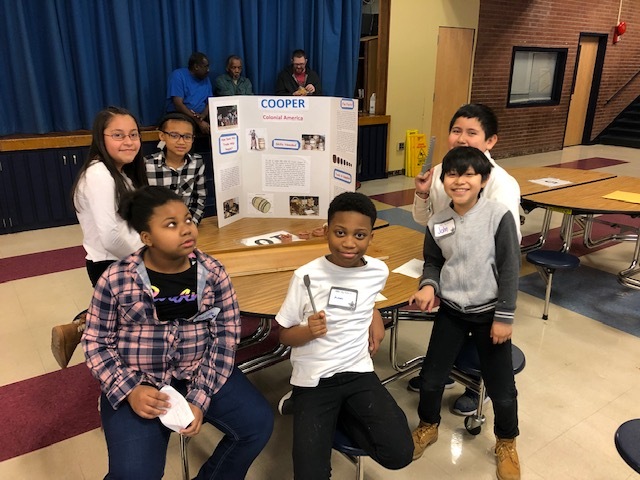 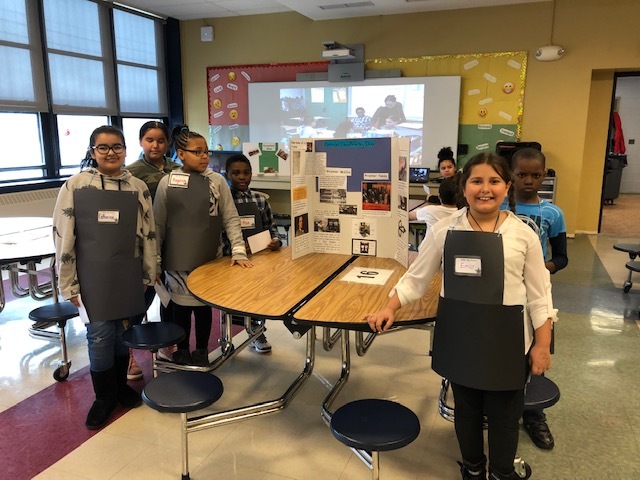 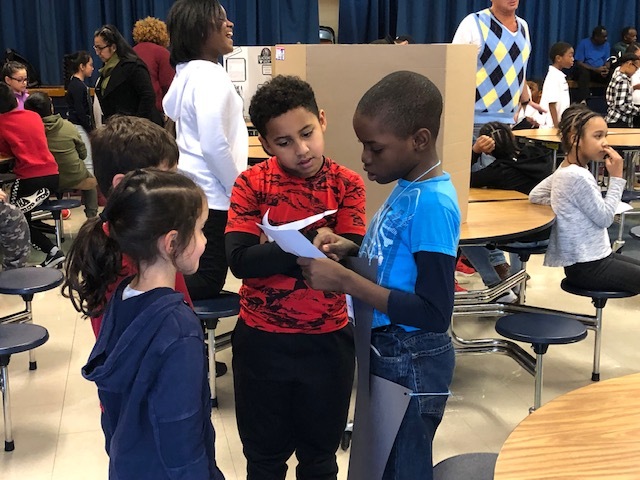 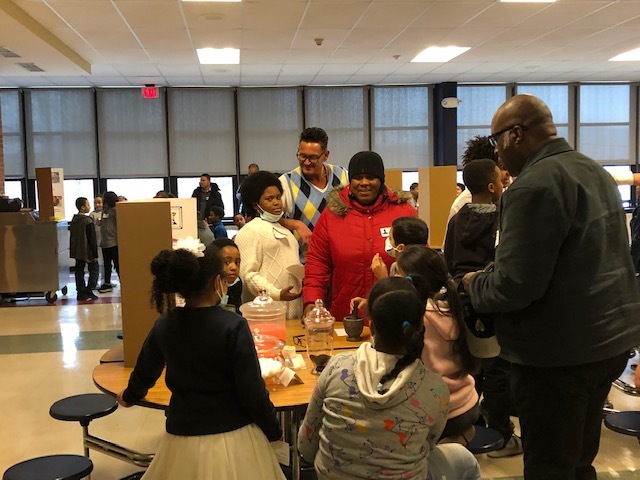 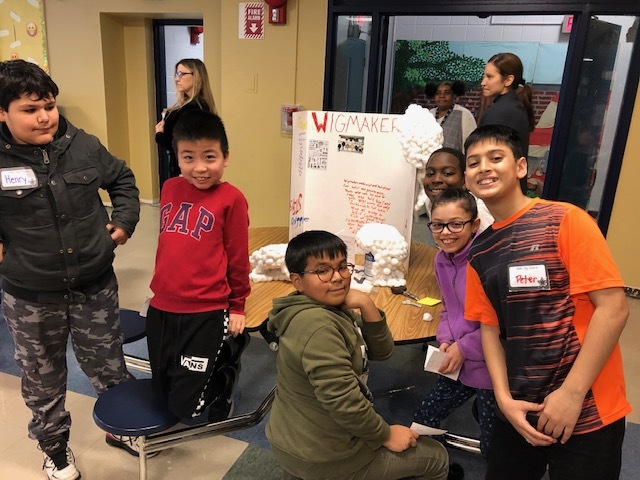 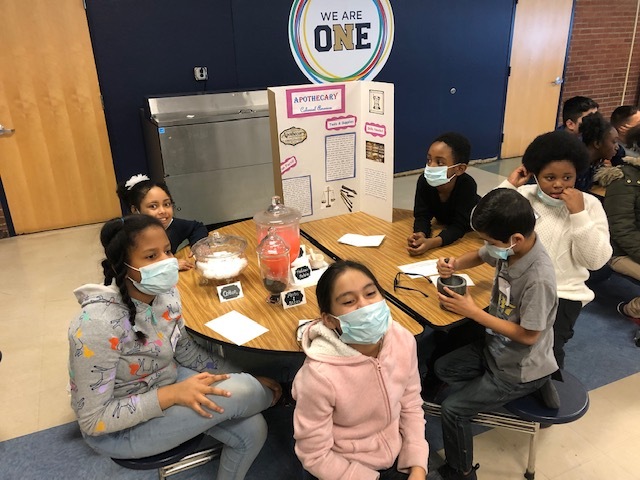 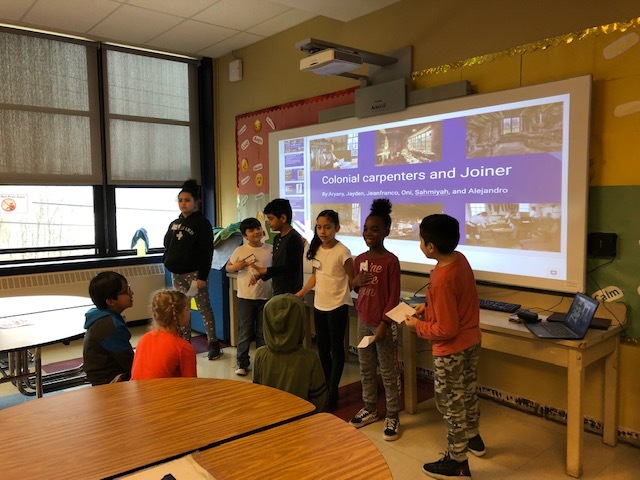 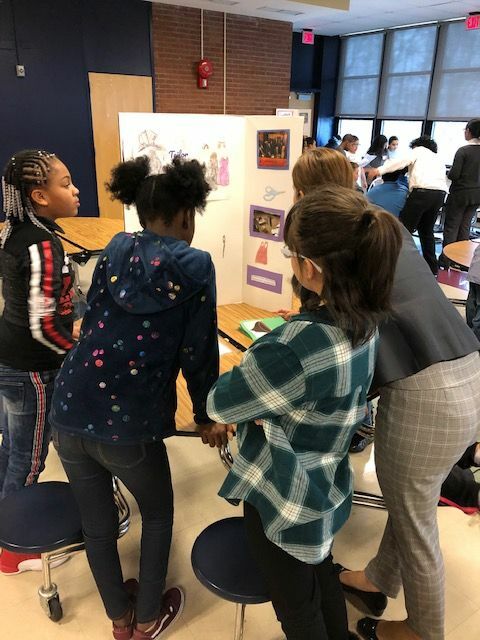 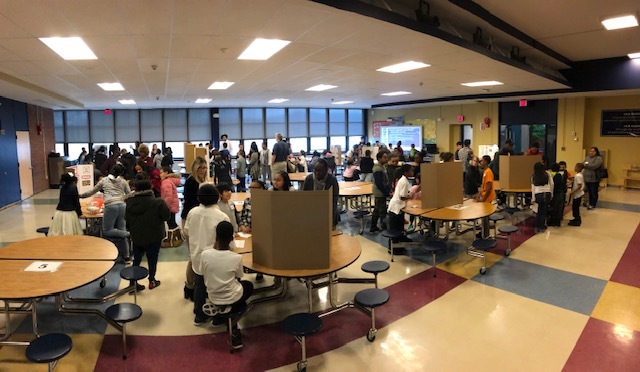 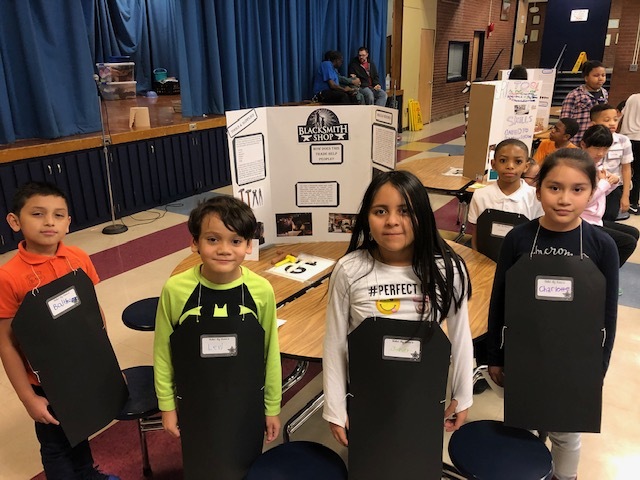 Horizons-On-The-Hudson 4th grade classes presented their Colonial America Living Museum project to their families, peers, and administration on Thursday, February 7th. 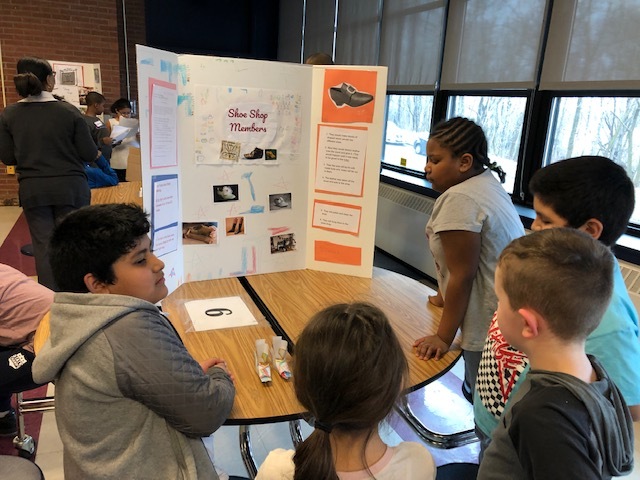 It was a wonderful presentation and we are so proud of the students for all their hard work. 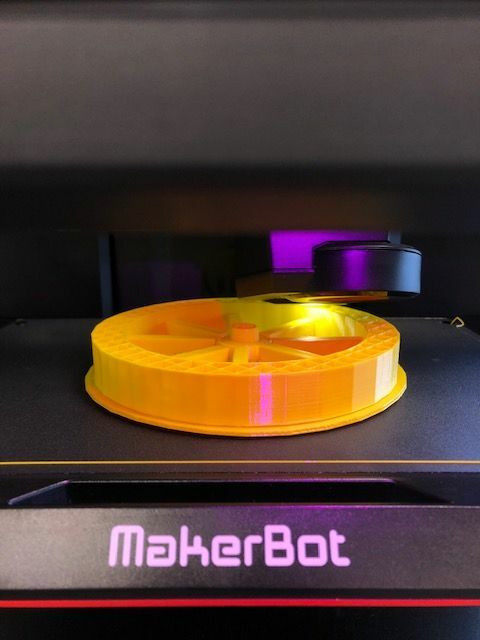 The students incorporated the use of the 3D printer to create tools from the Colonial America time period.